Welcome to Bermondsey Voices Christmas Concert 2016, a yearly Christmas Concert in the beautiful St James Church in Bermondsey. 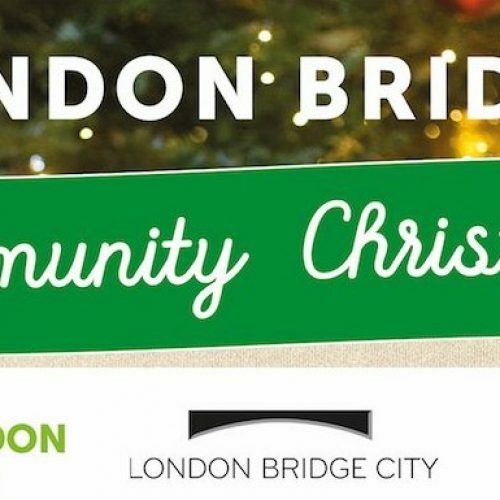 The London community choir Bermondsey Voices will perform a Christmassy and sparkly programme full of Christmas cheer. Bermondsey Voices is a community choir in the London borough of Southwark started by Kristina Mansbridge in May 2012 to promote singing in the community. Bermondsey Voices meet Tuesday evenings at 7.30-9.00pm in the beautiful St James Church on Thurland Road around the corner from Bermondsey Tube Station. Everyone is welcome to join for a free taster rehearsal any Tuesday. The majority of their members are British but they also have members from New Zealand, Belgium, Brazil, Norway and Ghana and MD Kristina is from Sweden. The aim is to sing to the best of anyone’s ability, work hard during rehearsals and to have a lot of fun. Members often go for a drink in the local pub after rehearsals and sometimes go to concerts and other fun events together. Did you know singing in a choir is as good for your health as yoga? Come to a rehearsal and speak to Kristina if you want to know more about the added benefits of singing in a choir. 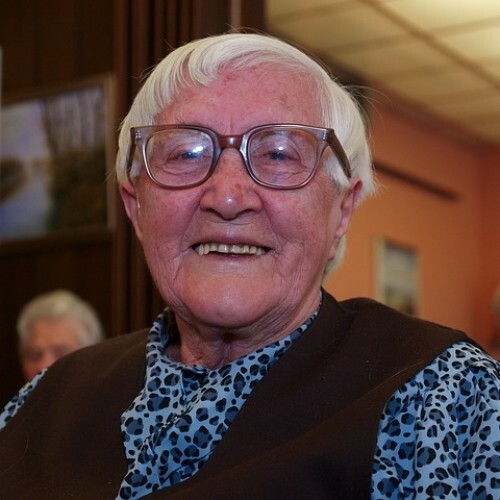 Bermondsey Voices perform in the local community on a regular basis. 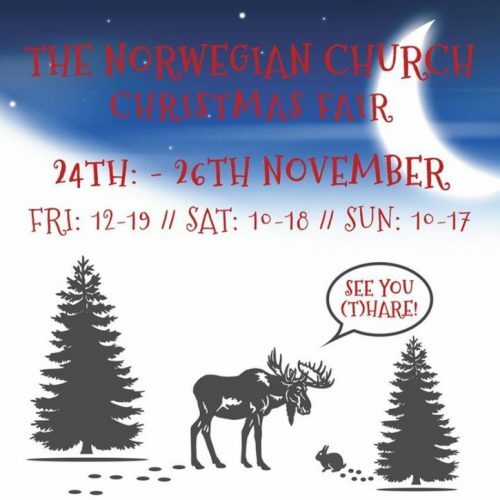 The choir sings with gusto every September at the fun and funky Bermondsey Street Festival and holds a sparkling and fabulous Christmas concert every December in a packed St James Church incorporating the Swedish tradition of the celebrating the saint of lights, St Lucia. The concert is all about beautiful singing and lit candles and is a true celebration of light in dark times. Travellers through Bermondsey all know St James’ Church as a landmark – by road, rail and from the air, the dragon on the steeple rides calmly amid the tower blocks and acres of housing estates. Before 1829, when the church was consecrated, the only church in the whole of Bermondsey was the Parish Church of St Mary Magdalen, at the end of Bermondsey Street. In 1724 at the Bishop’s Visitation, it was recorded “In Bermondsey there are 9,000 people”. In the 18th century ropemakers settled here and in Bevington Street, Farncombe Street and New Church Street (later called Llewelyn Street) ropewalks were established and houses sprang up so that it became necessary to build a new road – Jamaica Road. The Chairman of the Committee was William Nottidge, a wool-stapler; with him were two brothers, William George and Richard King Watts, tanners; John Harcourt, Thomas Keeton and Martin Carter, all builders, Robert Rich, who commanded the Bermondsey Volunteers and Dr William Harrison, one of the two Chaplains of St Saviour’s, Southwark (now Southwark Cathedral). Then came 6 years delay – the committee wanted a tower and a spire but there was not enough money. They devised a scheme – to build a crypt under the church in which bodies could be buried; this would provide a steady income. On this security the trustees received permission, by Act of Parliament, to raise £3,000. “The building will hold 2,000 persons, of whom 1,200 are accommodated in free seats”. But the spire (copied from Wren’s at St Stephen’s, Walbrook) cost £2,300 more, so in 1831 a new Act of Parliament had to be passed to borrow this further sum. By 1840 the last loan had been repaid and the church was free of debt.